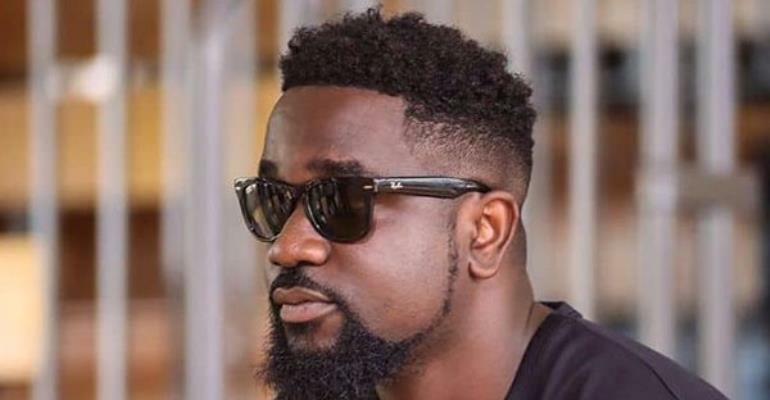 Hiplife Rapper Sarkodie has revealed he does not know the meaning of the Ga verses sang by King Promise in his hit single ‘Can’t Let You Go’. However, the anger seems to slip away after ‘Can’t Let You Go’ came out. Sarkodie’s rap was on point and King Promise did a great job lacing the beat with beautiful lyrics.